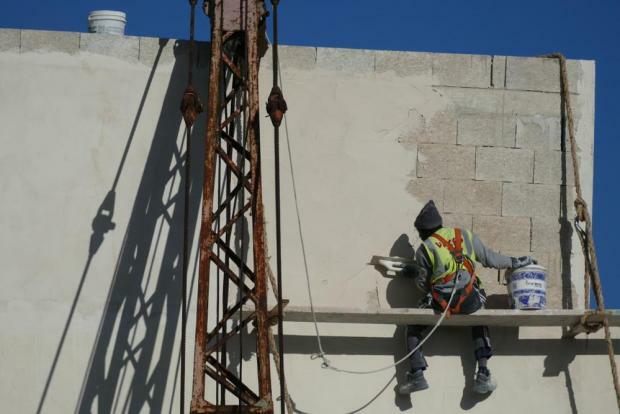 Rising rental prices, low salaries and racist attitudes from colleagues and customers are among the issues flagged in research carried out on the challenges based by refugee workers in Malta. 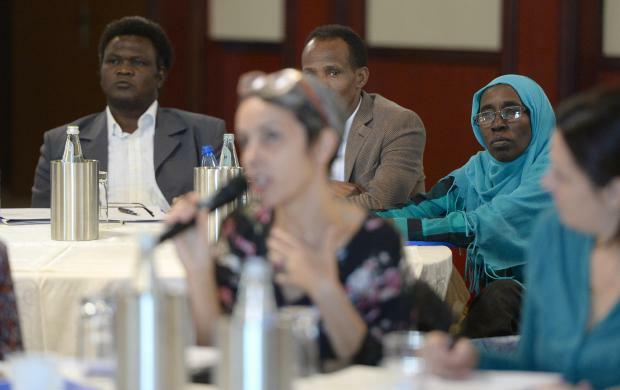 Commissioned by the United Nations High Commission for Refugees, the findings were presented on Tuesday during a conference focusing on employment among refugees. The research was carried out among 19 employers, 18 employees, three recruitment agencies, government agencies and a number of NGOs. It transpires that one of the major challenges is the language barrier both in Maltese and English. Ylenia Vella, from State agency Jobs Plus noted that this could pose serious health and safety issues in high-risk jobs. “How can you alert a construction worker of an imminent danger if you cannot communicate with them?,” she asked. It transpires that respondents complained about confusion regarding the correct procedures to apply for work and recruit refugees. How can you alert a construction worker of an imminent danger if you cannot communicate with them? Another challenge flagged by respondents was the urgent need for cultural orientation courses and information on their rights and services. Refugees in possession of qualifications noted that one of the main hurdles preventing them from entering the labour market was the difficulty for local institutions to recognise their qualifications obtained abroad. Delays to process such applications were especially long when dealing with professional warrants. The issue of multiculturalism also featured among respondents. While some employers made efforts to promote a multicultural environment at work like having a prayer room and adjusting working hours to avoid clashes with prayer times, there was some resistance from co-workers on this front. Furthermore, racism was seen to be prevalent not among management but among colleagues and customers. From a legal perspective, the fact that refugee workers are not unionised was flagged as being something which made them prone to abuse. From an administrative perspective, the need to renew the work permit - which in the case of asylum seekers must be done every three months - was mentioned as a recurrent problem in view of the fact that this was also a financial burden for the employer. Consequently, this was resulting in a number of employers opting to circumvent the system by engaging asylum seekers without a permit. Moreover, it also transpired that refugees with protection in Italy are coming to Malta seeking illegal employment, thus making them susceptible to abuse and exploitation. On the other hand, employers vented their frustration that despite the current shortage of workers, they cannot employ skilled refugees legally. The research also exposed problems encountered by refugees to open a bank account, which in turn was creating problems for employers to pay their salaries. Apart form these challenges, it also transpired that the rise in rental prices was a problem affecting both workers and employers, and that Maltese salaries did not reflect the current standard of living.